With the growth of Facebook as a social media platform, businesses have starting spending on the marketing channels of Facebook. The main business wing of Facebook is the Fan page which helps a business to grow on the world’s largest social media platform. Add your blog on Networked Blogs and connect with other bloggers, friends, news feeds. Post news feed about your posts directly on Facebook, Twitter and Mobile. It has been correctly described as "Panorama of stories and pictures". It lets you display videos from YouTube directly on the wall of your fan page. It lets you broadcast your events live on Facebook and even has a chat feature for live chatting with your fans. Slideshare is the world's largest website for sharing presentations. You can add this app to share presentations created on Powerpoint, PDF etc. on your facebook page. Pinterest is the latest social media buzz. You can combine the influence of Pinterest with Facebook and get the most for your business. With this App you can show your Pinterest boards as a tab on a Facebook Page. Let's your build an entire website inside your Facebook Page. You can create tabs,pages and may also integrate Google analytics. It lets anyone to contact your business easily. It is the easiest way to add a contact tab on your fan page. You can allow your flickr pics and your twitter tweets to get posted on your Facebook wall after you integrate the above applications into your facebook page. You can sell products directly on your Facebook page with the help of this amazing app. It allows you to easily seel and promotes your products on FB. Engage with your audience on FB by adding My Polls app into your Fan page. It allows you to publish a poll on your Facebook timeline and get the results. 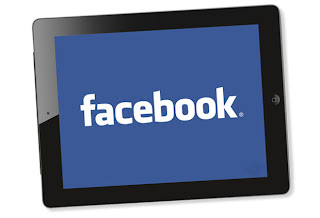 If you need more applications for your business then visit the Facebook Application directory. 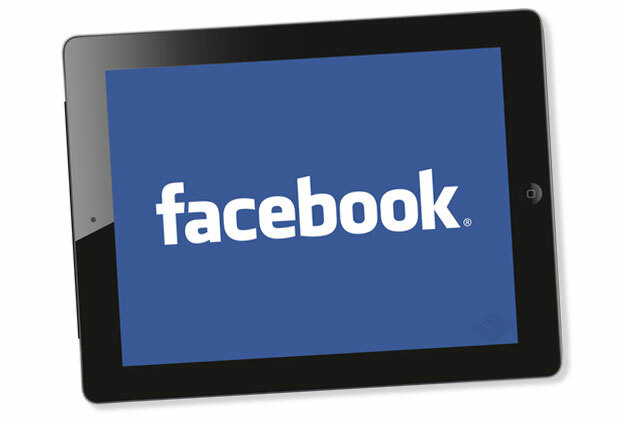 This directory is the storehouse of all the applications available on Facebook.